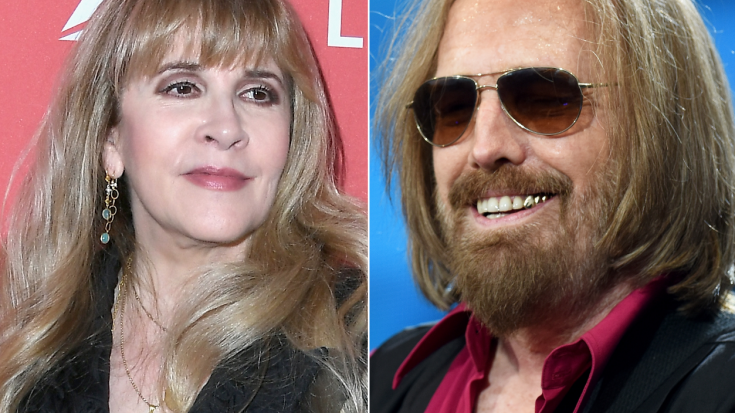 Wait – Stevie Nicks Stole WHAT From Tom Petty? When you’re a songwriter that’s friends with another songwriter, it’s an unspoken rule that you never, ever steal songs from each other. Sure, there’s collaborating and even borrowing some elements with the other’s express permission, but stealing? That’s a first class ticket to 1) losing credibility as a songwriter and 2) losing a good friend. 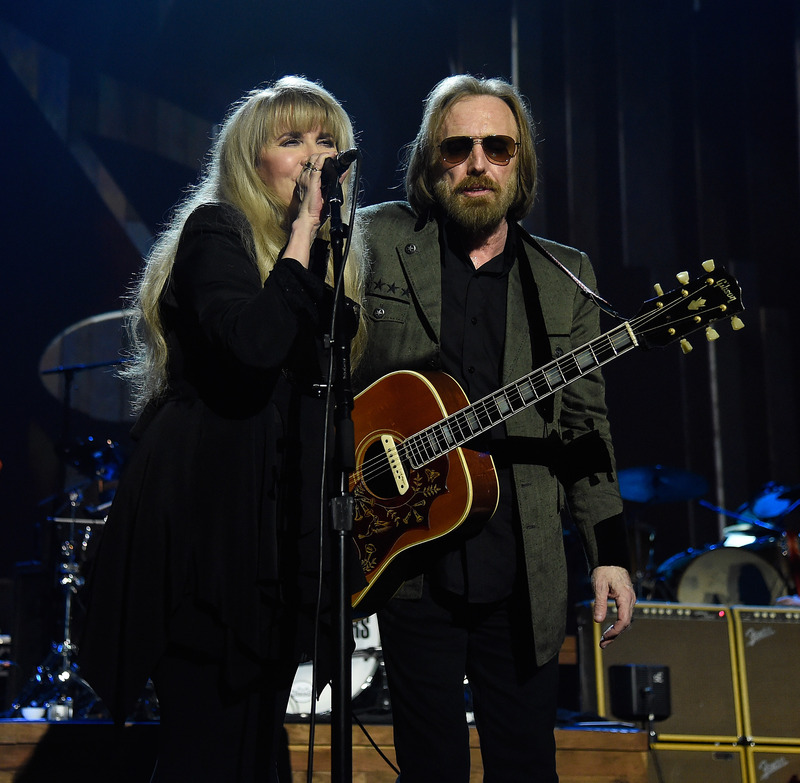 Stevie Nicks almost learned this lesson the hard way when she realized that, in its original form, her song “Ooh My Love” sounded a little too much like close friend Tom Petty’s track “Runaway Trains” from his album Let Me Up (I’ve Had Enough). In a brand new interview with Rolling Stone, Nicks, 70, revealed how it truly was an honest mistake – at first, anyway. Here’s where things start to go left. Stevie says she took it to a Fleetwood Mac recording session where she sang her own lyrics over it. Falling in love with it almost immediately, she made the dire mistake of calling Tom to share her brand new song. “I loved it so much, I called Tom and said, “Listen to this!” What an idiot, right? Let’s play him the song you stole over the phone!” Tom, who recognized the song immediately, “just starts screaming at me on the other end of the phone,” Nicks shared. Realizing her mistake, Stevie ultimately did the right thing; she returned to Fleetwood Mac the next day to break the news that they couldn’t use her wonderful new song because it would have meant destroying her friendship with Tom in the long run. She erased the recording and kept the lyrics, hoping to resurrect it again one day. In the end, “Ooh My Love” did see the light of day – but when it did, it sounded nothing like the version it started out as. While never released as a single from Nicks’ 1989 album From the Other Side of the Mirror, “Ooh My Love” remains a tremendous, well loved favorite of fans all over the world and for good reason: it’s absolutely gorgeous. We can’t imagine it sounding any other way, and we’re so glad that it didn’t have to cost Stevie the friendship of a lifetime.